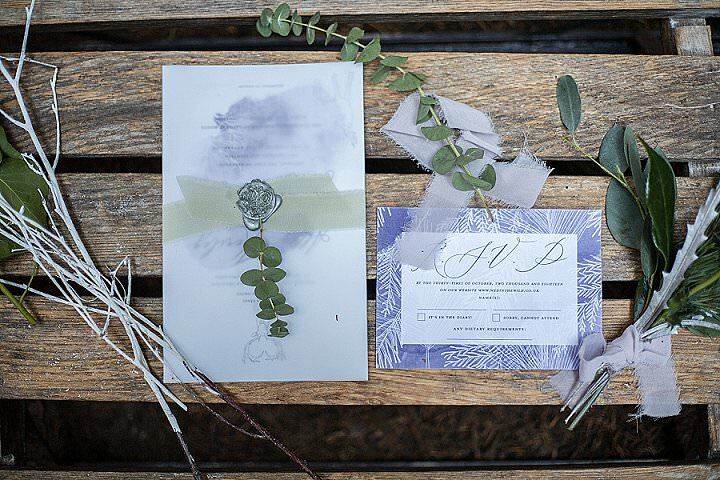 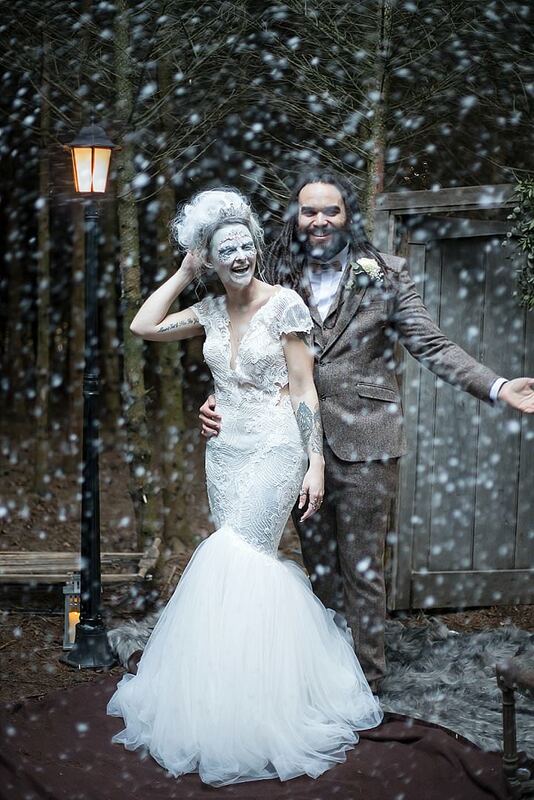 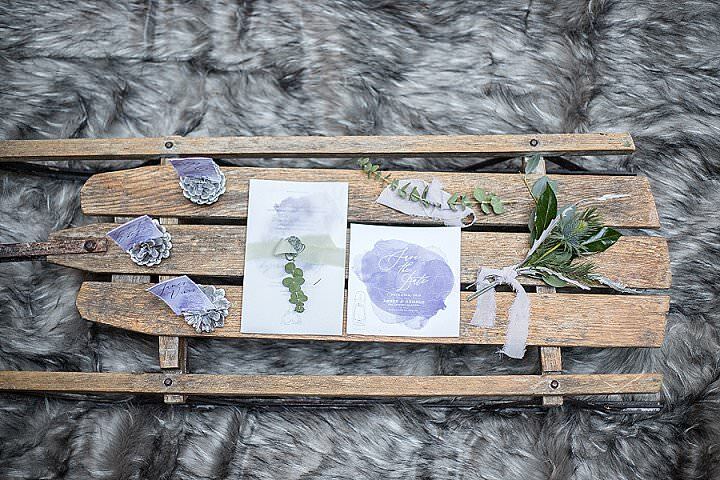 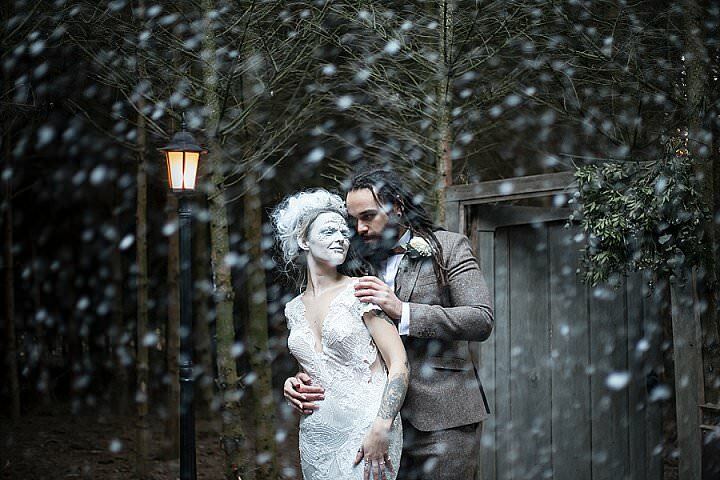 If you are looking for some Winter wedding inspiration this afternoon you have come to the right place. 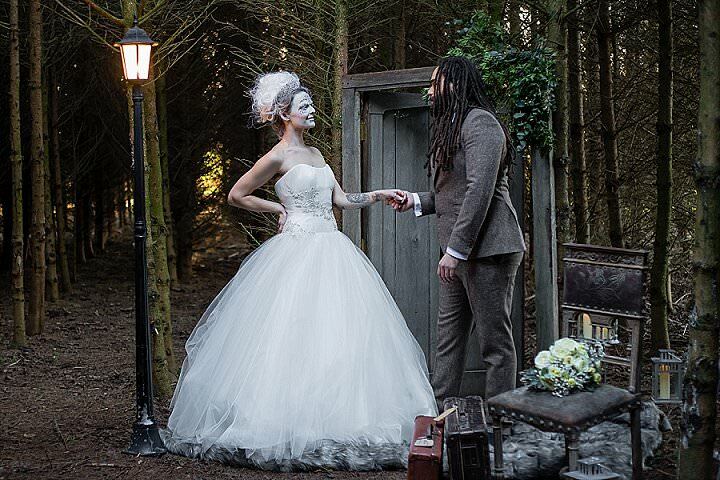 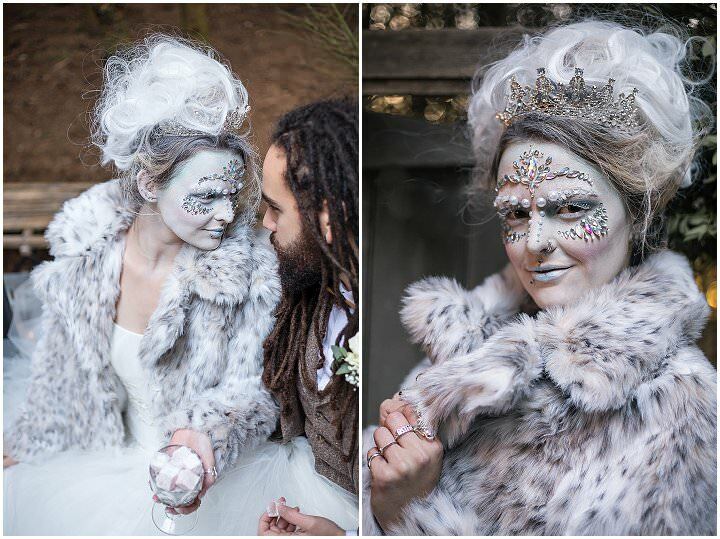 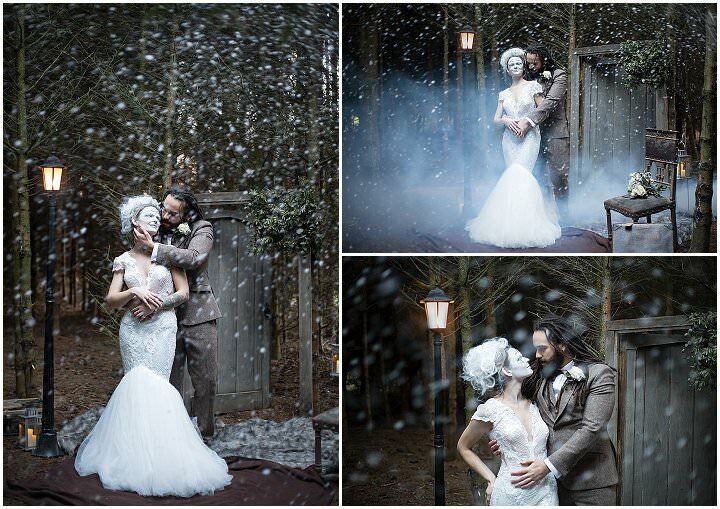 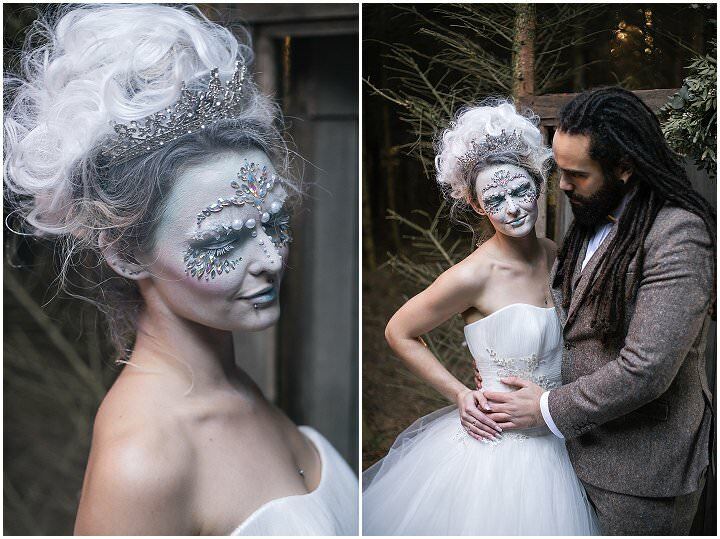 I have this stunning Narnia inspired shoot to share with you. 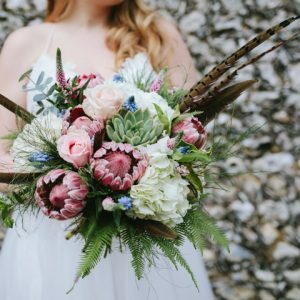 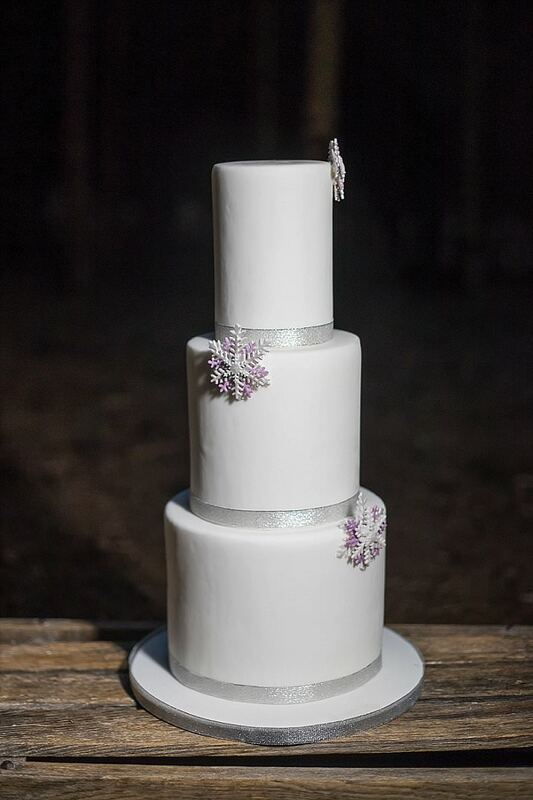 The shoot took place in December at The Old Milking Parlour at Cavokay House and is the work of a huge collective of amazing wedding suppliers. 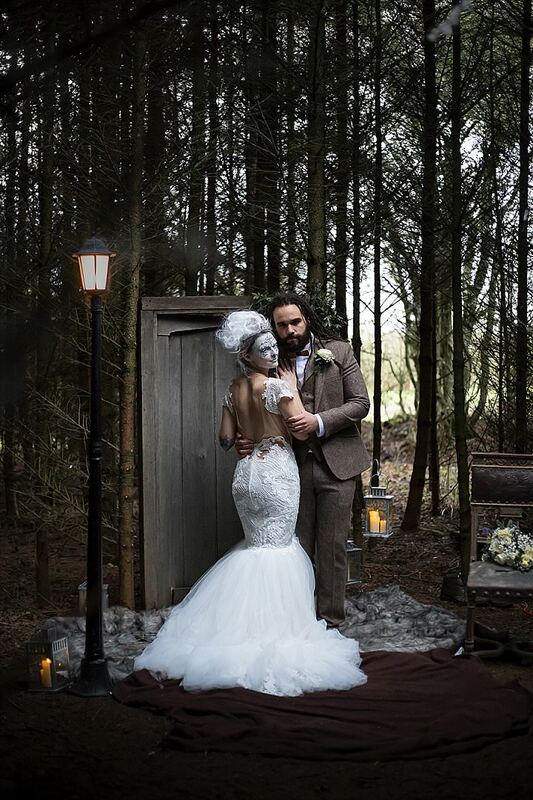 The make up is jaw dropping, the styling, the props, the location; all outstanding. 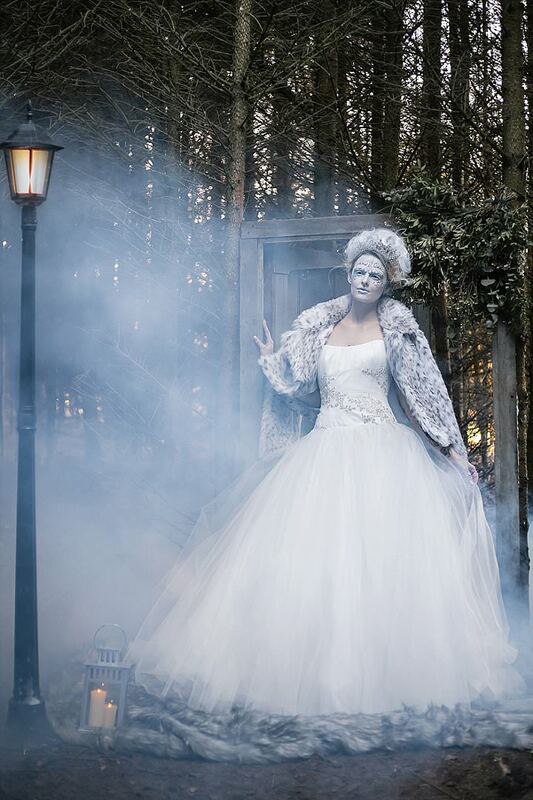 We really are transported into a magical world of make believe! 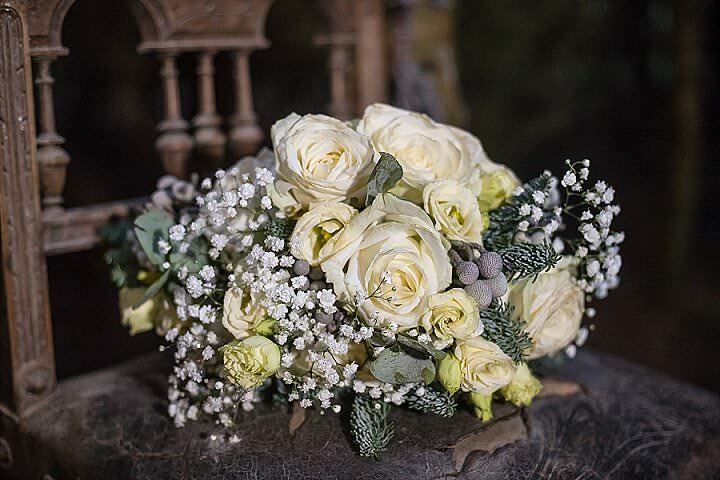 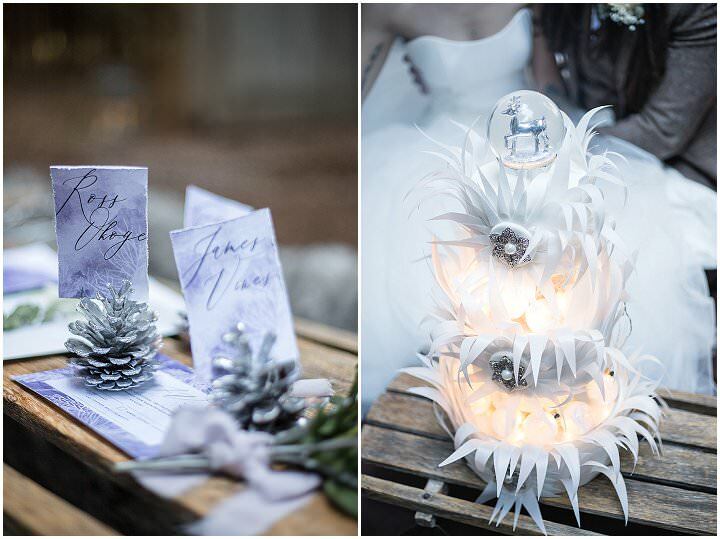 If you are planning a Winter wedding then these pictures may give you inspiration for something a little out of the ordinary! 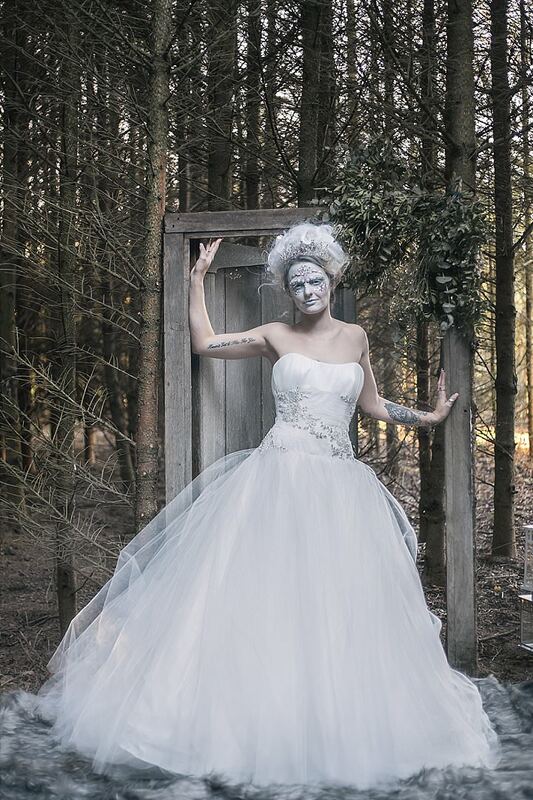 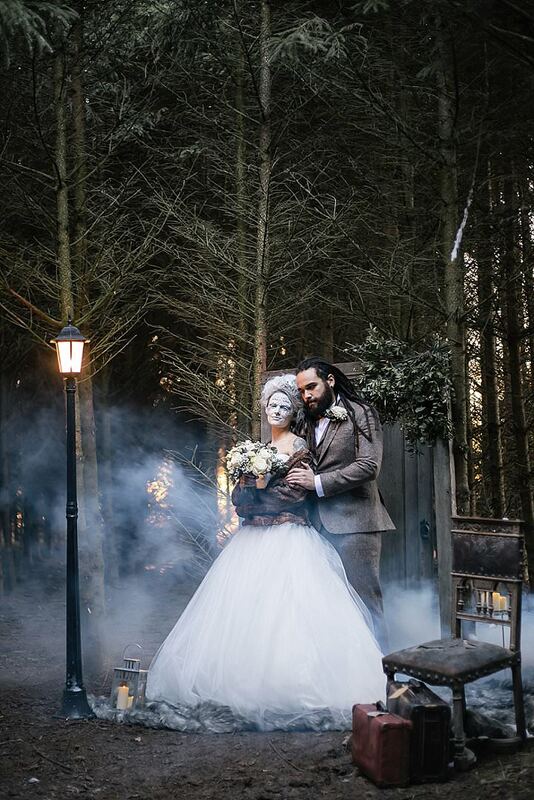 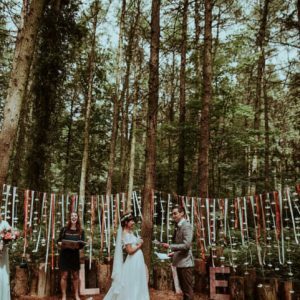 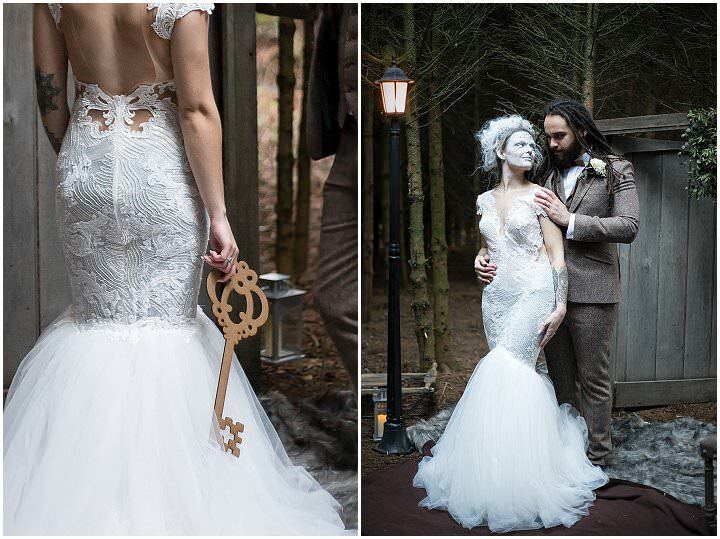 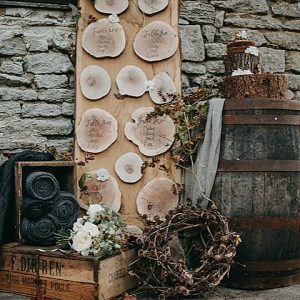 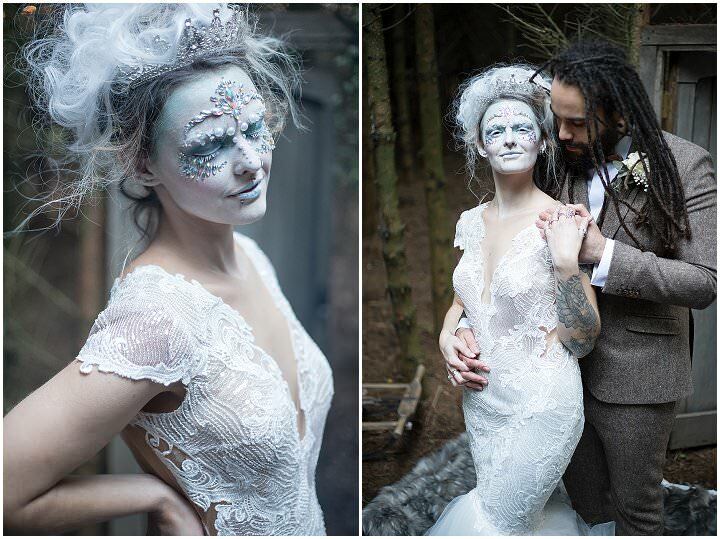 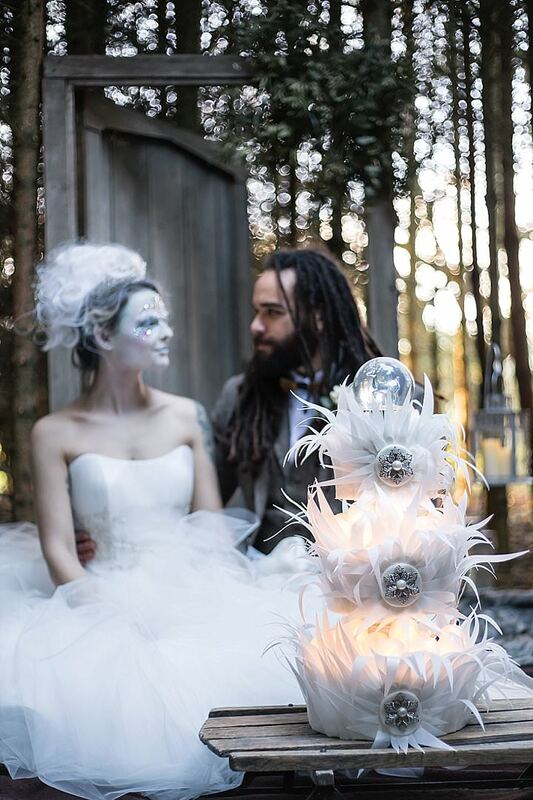 This Narnia inspired Winter wedding shoot is a mystical, rustic woodland collaboration, created by a group of talented wedding suppliers. 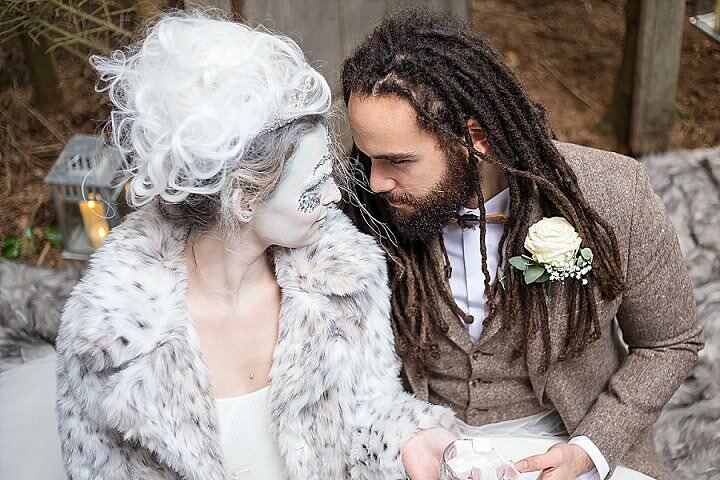 Sam of South Coast Weddings and Natasha of Tasha-Mae On the Day Coordinator went to visit Lou & Colin at The Old Milking Parlour at Cavokay House. 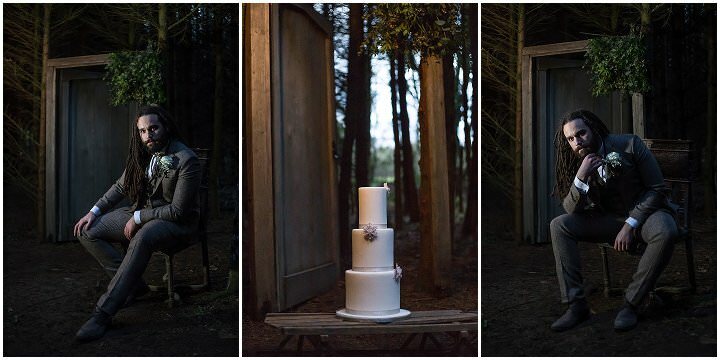 Colin had an old door, which came out of their house when they renovated and he had the idea to put it between two tress in their woodland area. 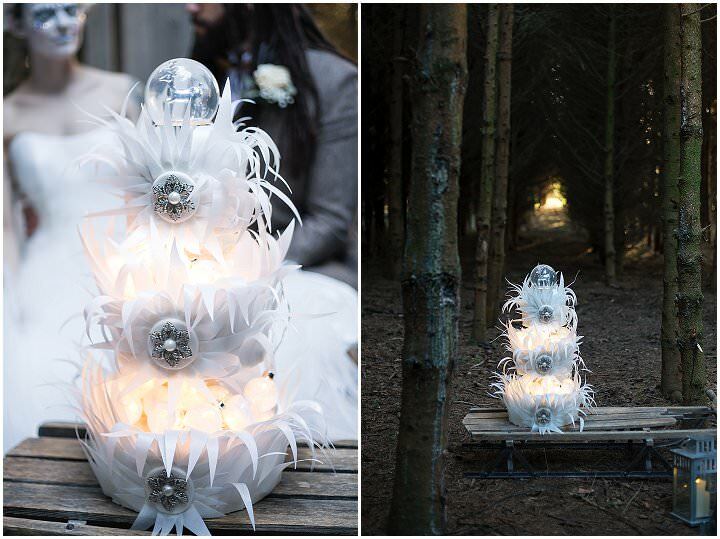 And so, the Narnia idea was born! 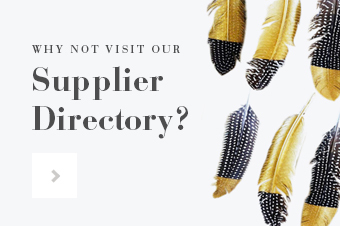 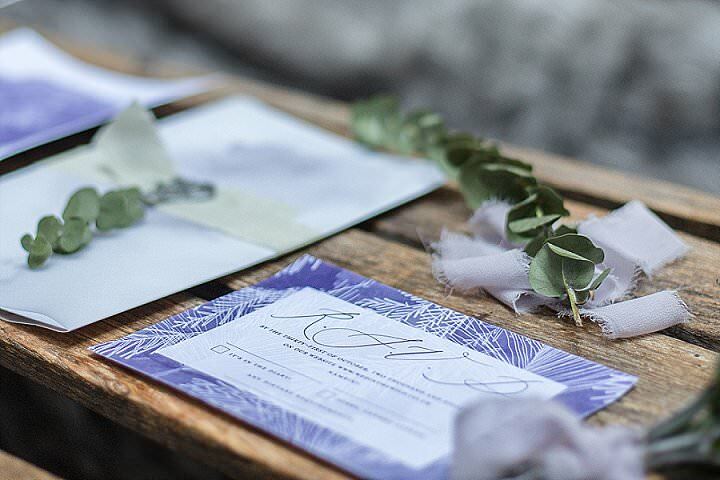 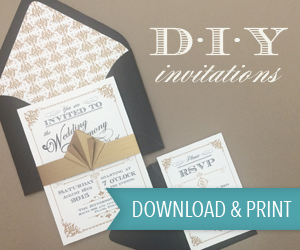 Every single wedding supplier involved then grew the ideas and contributed to making it a success. 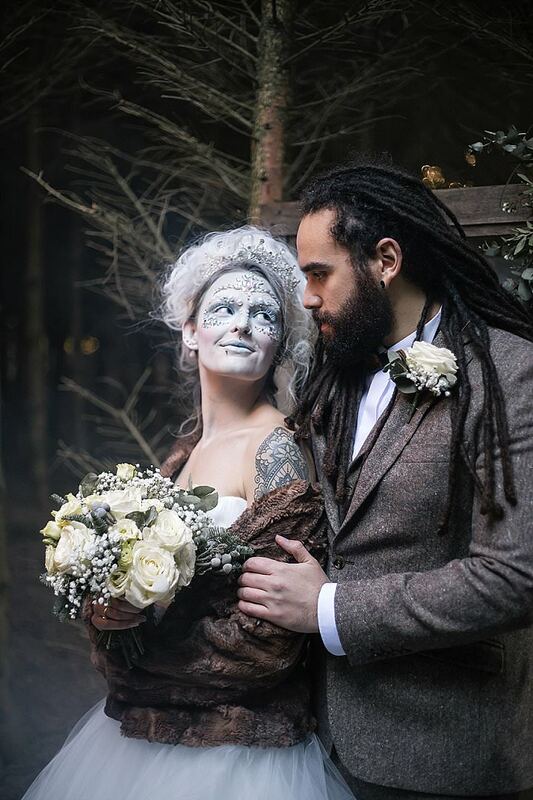 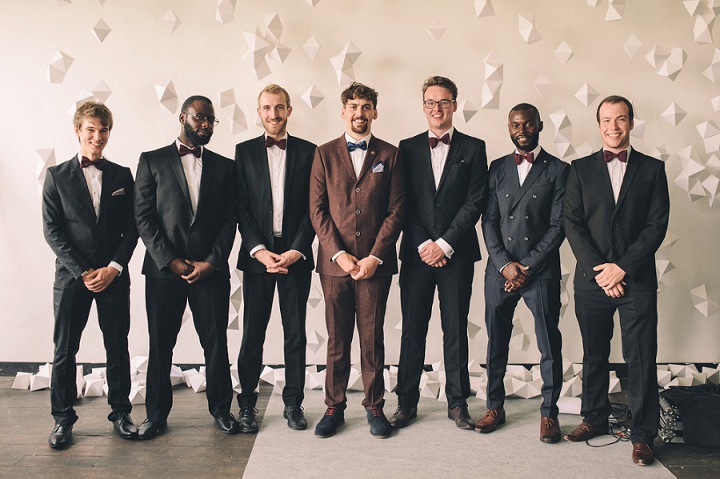 When the concept for the shoot was decided, we wanted to gather a group of creative wedding suppliers to bring the idea to life and be able to feature the best of everyone’s contributions in the finished images. 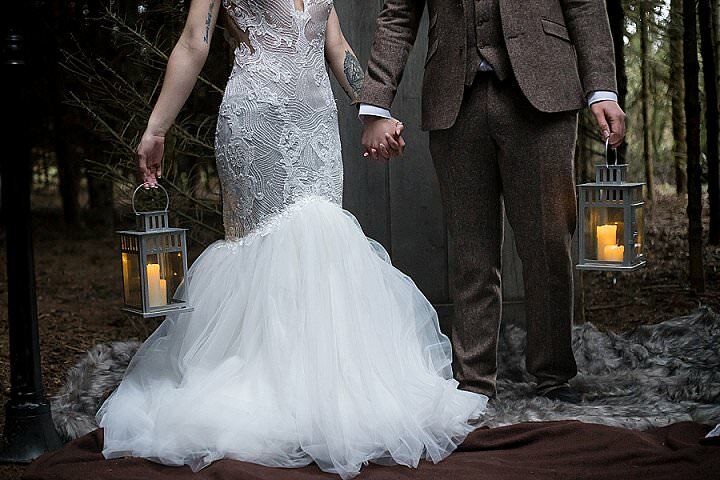 We’ve definitely done that!